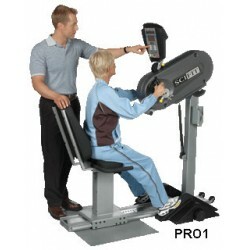 Diamond Fitness has hand-selected equipment from the most trusted names in rehabilitation and physical therapy. These mechanically appropriate products provide focused exercise to ensure results and allow for effective monitoring of progress. With all this experience we’ve combined our knowledge into one product that delivers all the bene..